If you have suffered from a financial setback in the past, can you still recover? 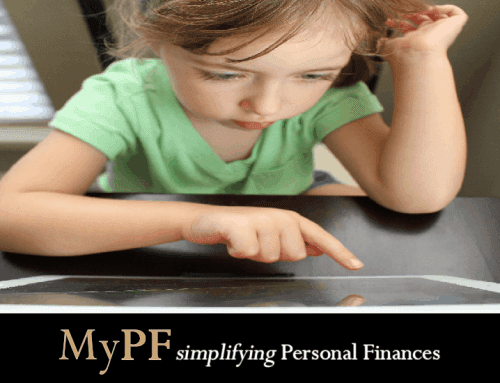 What steps do you need to take today for financial independence tomorrow? Mr & Mrs A are married in their mid 40s with school going children. Mr A is a senior executive while Mrs A is a full-time homemaker. Mr A is earning a five-figure income and paying for the entire family’s expenses. Their key goal is to achieve financial independence after making some financial mistakes in the past. 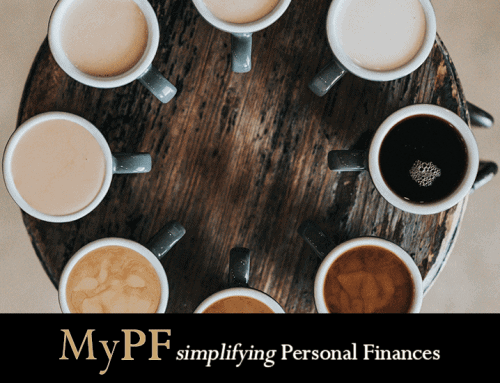 Mr & Mrs A sat down with their Personal Finances Advisor (PFA) to go through a comprehensive PF review covering assets and liabilities, cashflow, risk, budgeting, investing and retirement planning. 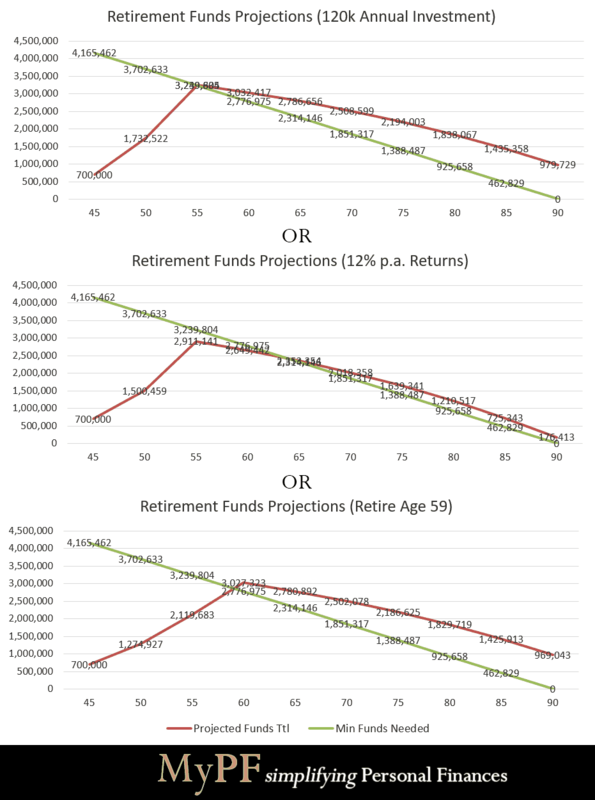 Net worth at 700k indicating slight under accumulator of wealth (UAW) based on income and age. Income is high but expenses are very high equal 100% of active income. Risk review shows over insured and overly high allocation (>10%) for insurance premiums. Investment performance mixed results with lack of historical details of some investments. Retirement nest age of 3m by age 55 needed to retire with a comfortable lifestyle. Look into ways to cut down on expenditure to below 60% of active income. i.e. high utility bills, doodads, “fun spending money”. Consider moving into a lower cost property saving on rental. Reduce insurance coverage to only necessary coverage and keeping insurance premiums below 10% of monthly active income. Cut off under performing investments freeing up cash flow and time. Focus on a small number of diversified investments with expertise in and at an acceptable risk-reward level. Plan and track investment performance making adjustments as necessary to build a strong robust performing investment portfolio. Take advantage of tax-deductible investments especially as in the highest tax bracket. It’s never too late! Just about everyone has made financial mistakes in the past that have set us back. 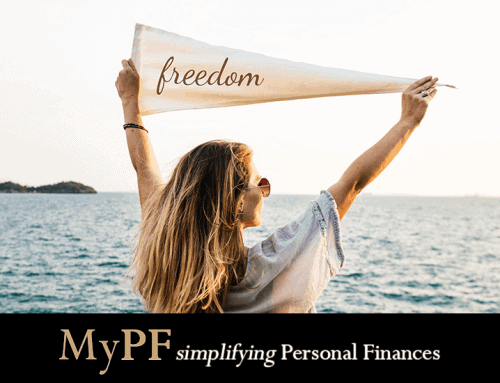 In a decade, you can build up your finances with disciplined and intentional financial steps to reach financial independence even if you were bankrupt or in debt. Take the lessons you have learnt (and expensively paid for!) to make wiser and better financial decisions. 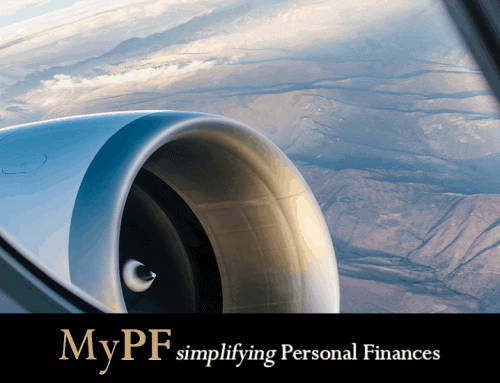 A dedicated Personal Finances Advisor can help go through a detailed Personal Finances Review with you to achieve financial independence.